America’s tax system can be a nightmare for many, with the endless paperwork, and tracking of all your finances. But tax time doesn’t need to incite fear! 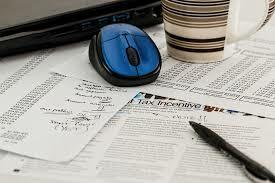 Get the professional help of Sterling Accounting, today!